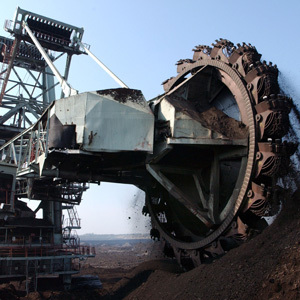 When it comes to the specialized needs of the open cast and underground industries, Prysmian Group offers the suitable solution. We provide a full product range suitable for both fixed installations and movable equipment. 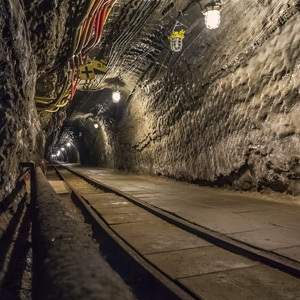 Our mining and tunnelling cables offer significant benefits to a broad variety of specialized mining professionals such as OEMs, specifiers, contractors, installers, mining companies and more.